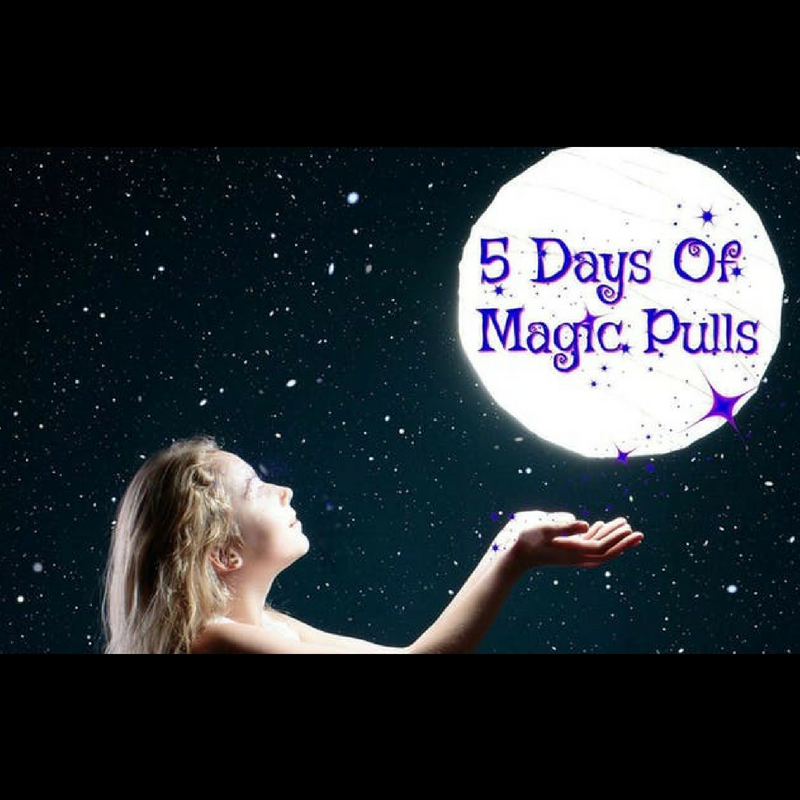 Thank You so much for being a part of 5 days of Prosperity Pulls! ​What energy space & consciousness can we be to be the energy of prosperity & wealth with total ease, joy & glory? Please message Kathy: magicalkathy@outlook.com or post in the FB group if you have questions. Thank you! As each day passes, the videos & audios will be posted here. 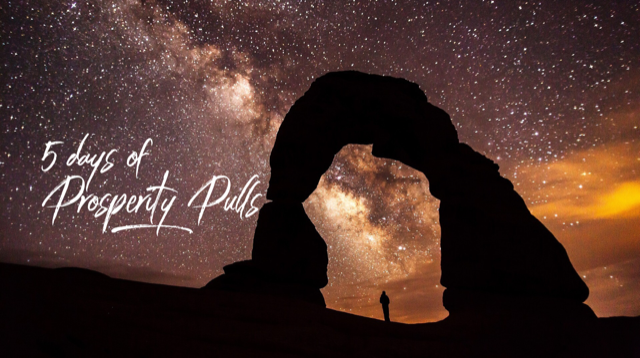 How much fun can we have pulling in more wealth, abundance, cash & prosperity? Have you loved that series and like some more??? 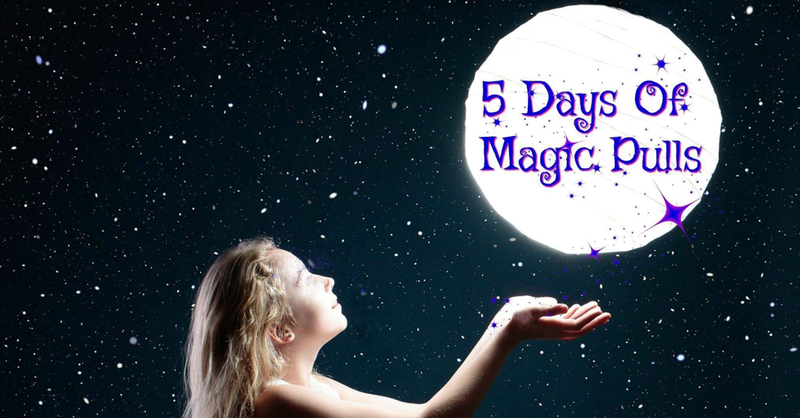 Have you known that more ease, more magic, more delightful synchronicity was available - but not been able to find it to the extent you know is possible? If you could engage the entire Universe in the creation of whatever you desire~ what would you ask for? Would you allow it to show up in ways that are almost magical? That's what this 5 days of pulls is about. Transforming our relationship to Being, Knowing and Receiving in this magical Universe we live in. Join us to: Tap into your capacities to Be and Receive what you've denied, ignored, and suppressed. What is your magic with bodies? Would you like to turn it up? To reacquaint yourself with the magic of this Universe and discover the magical capacities that you may have hidden, suppressed, minimized and ignored.